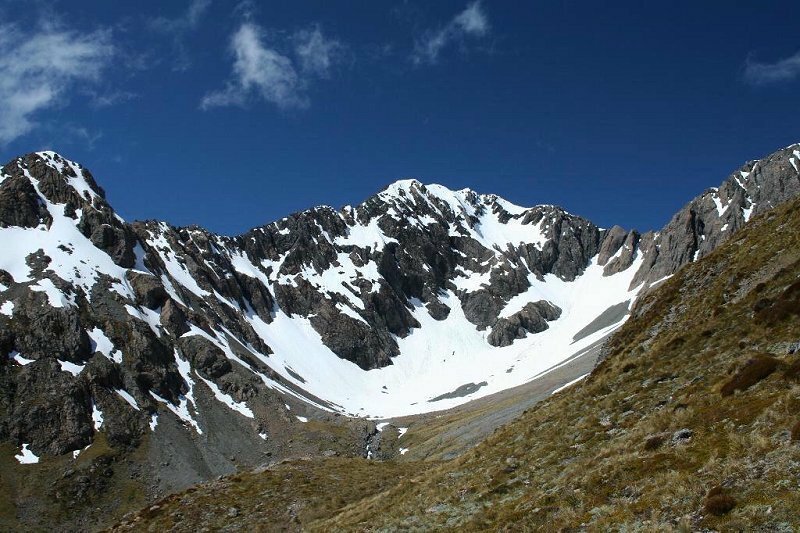 LOCATION: Starts from the Temple Basin Carpark, at the summit of Arthur's Pass, 5 km from the Arthur's Pass Village. 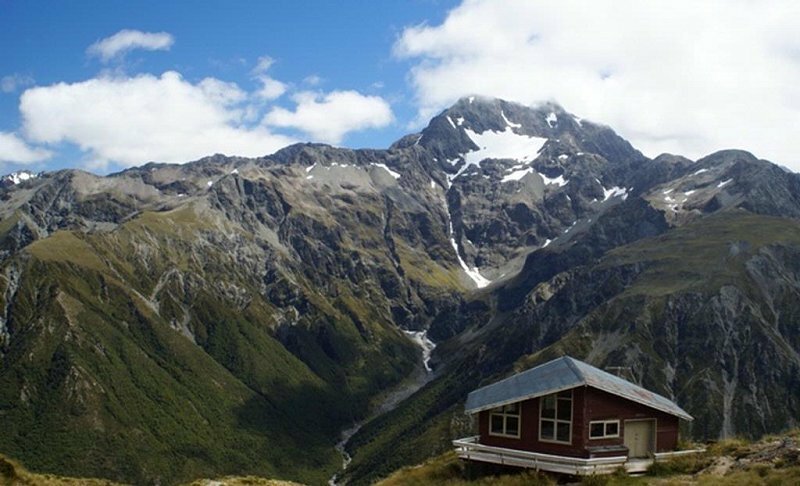 DESCRIPTION: The track begins on an old 4 wheel-drive track, then continues up a tramping track that zigzags up the hill to the Lockwood Shelter and ski-field huts. The Lockwood shelter has running water and toilets and is only for day use. The Temple Basin skifield operates here in the winter. In the summer, the basins are full of alpine meadows, which flower November to February. Open panoramic views. For a full day option, continue on from here to Pages Shelter.